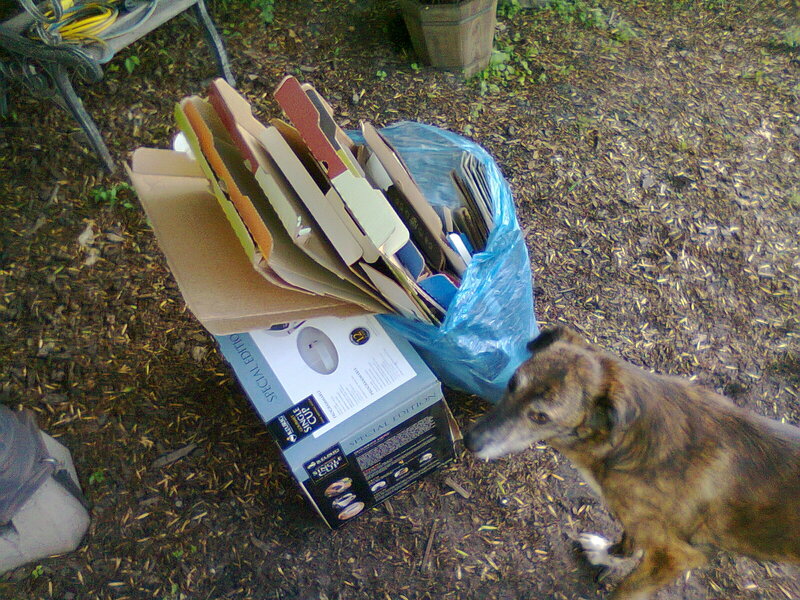 As a build-up to the weekend, I got a bunch of cardboard put out for the pick-up today. Of course it poured rain about 2 hours before they came by, but I did my due-diligence in only putting it out when the forecast said it would be dry. No longer my problem that they had to pick up soggy cardboard. Good on ya!!! Room for a bed yet? Closer?? Not even a dog bed, I’m afraid, but it’s getting there! Maybe by Christmas?